This 100% natural fibre foot brush is ethically handmade in Sri Lanka using biodegradable, environmentally-friendly and natural fibres. This brush massages and increases circulation, cleans and exfoliates for healthier, better-looking feet. 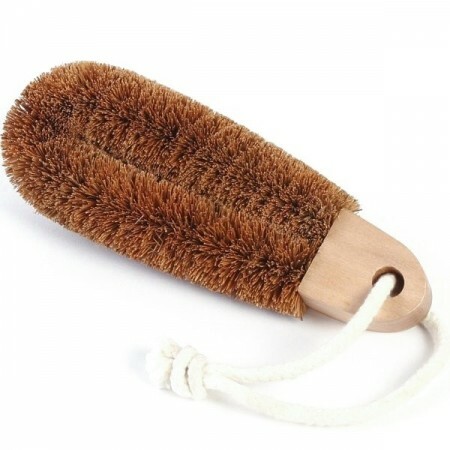 Ditch the plastic foot brushes and go green with this natural fibrer brush! 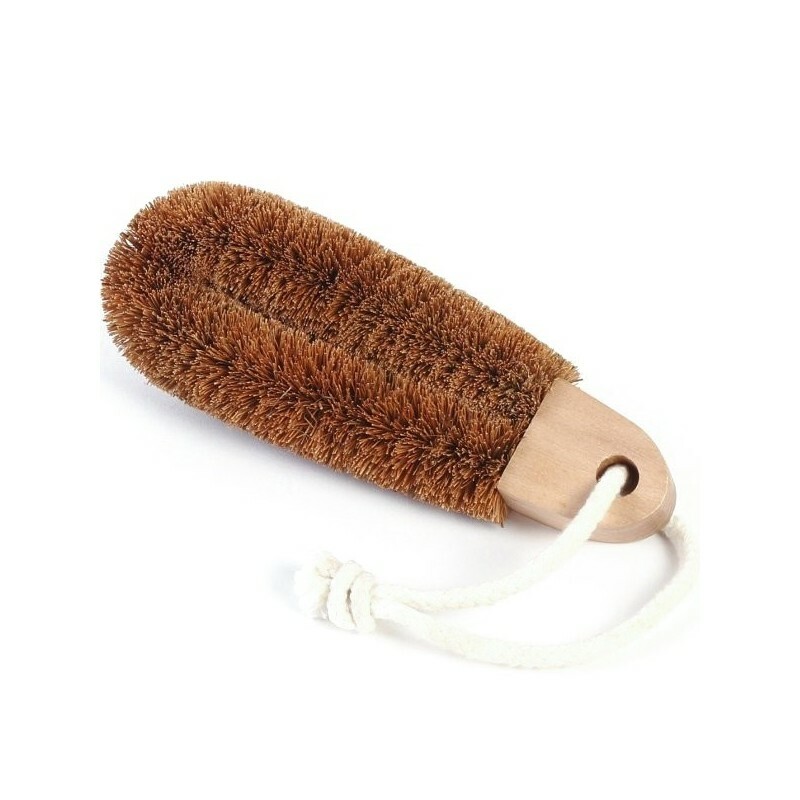 Increase circulation, massage, exfoliate and clean your feet with this natural fibre brush. Wooden base is made from sustainably sourced timber that is sealed with a non-toxic sealant. I've had this brush for over a year and a half. It's perfect for scrubbing dirt off your feet, I use it a few times a day (stay at home mum who doesn't wear shoes a lot). I actually use it on my hands too if I've been digging out in the garden and have dirt in every skin crevice. Gets it all out in seconds. Very effective. Best foot scrubber I've had! This seriously is the best foot brush I've ever had! It cleans beautifully, exfoliates so well, my feet are so soft. Very happy with this product.